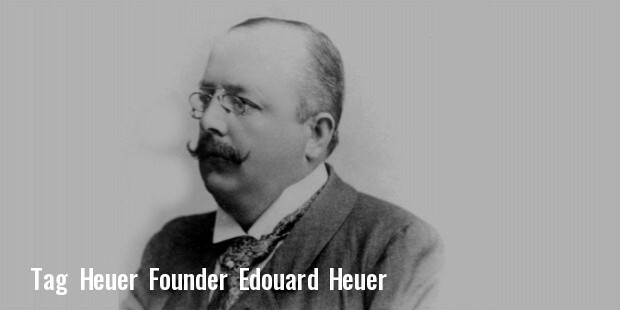 Tag Heuer was founded in 1860 by Edouard Heuer in Switzerland. It manufactures, designs, markets and sells high-end watches, fashion accessories as well as eyewear and mobile phones. It manufactures eye-wear and mobile phones under license from other companies, but markets them under its own brand name. 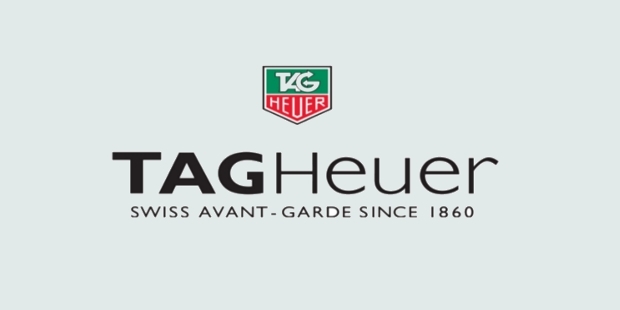 Techniques d’AvantGarde purchased the company in 1985, and renamed it as Tag Heuer. The Company was earlier known as Uhrenmanufaktur Heuer AG. The brand has created an image of being a luxury products manufacturer. Therefore, it has long-standing links with both sports-persons and celebrities from the world of cinema. It enjoys the distinction of being associated with the Summer Olympic Games, the Skiing World and the Formula-One World Championships. Its lead designer is Christoph Behling, who is based in London. Mode Labs Group, which is based in Paris, manufactures cell phones under the brand name of TAG Heuer. 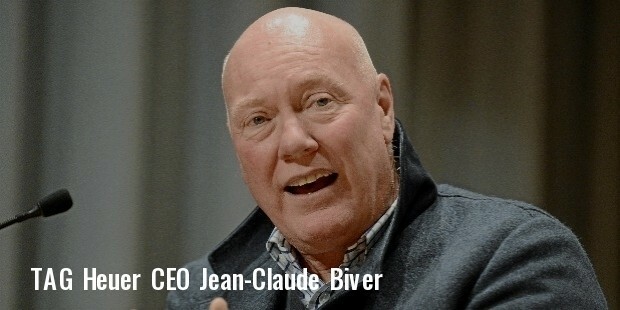 Jean-Claude Biver is presently the President and CEO of TAG Heuer. Jack Heuer, the great-grandson of Edouard Heuer, is the honorary Chairman. Founded in 1860, the Company’s first patents were created in 1882 and 1887. In 1911, it patented “Time of the Trip”, the first dashboard chronograph. Its first wrist chronograph was introduced in the year 1914. In the year 1916, the “Micrograph” was introduced. This was the first stopwatch to be accurate to 1/100th of a second. Following this was the “Semikrograph”, that offered better results at 1/50th of a second. In 1933, the “Autavia” was launched. It catered to the automobile and aviation sector. Subsequently, the Company decided to manufacture chronographs for pilots. In the mid-1940s, the chronograph line was expanded to include both two and three register models. In the 1950s, it produced watches for the retailer Abercrombie and Fitch. The “Auto-Graph”, a watch featuring a tachymeter scale on it, was manufactured in 1953 and 1954. Heuer introduced the Master Time (8-day clock), the Monte-Carlo (12-hour stopwatch), the Super Autavia, the Sebring and the Auto-Rallye. From the 1950s to the 1970s Heuer popularized its watches among automobile racers. The company became the first Swiss watchmaker in space in the year 1962. TAG Heuer, has always manufactured watches for sportspersons. This was their core business and it has not changed since its inception. This in itself is a noteworthy achievement; it has continued to patronize the same market and at the same time generate great revenues. TAG Heuer carries out several initiatives to take care of the environment. In 2009, the company emphasized its green credentials by making Leonardo Di Caprio its ambassador in its green initiatives. The proceeds from its endeavour will be dedicated towards the Natural Resources Defense Council and the Green Cross International. 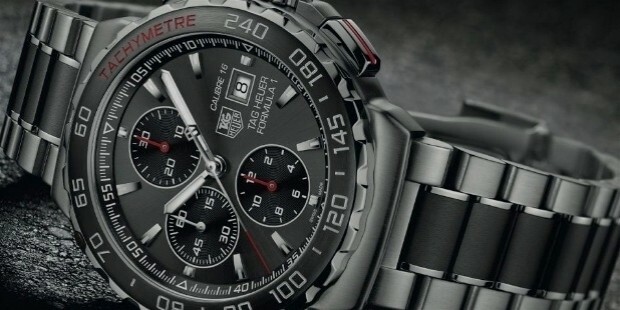 TAG Heuer is a company that has brought out high-end time-pieces for the sports industry. It has used the latest technology to produce watches that are very useful in various sports like motor racing.